Beautiful day for a bounce house!! HAPPY EASTER!! HUMAN WHACK-A-MOLE has arrived. Stay tuned for more information! Just picked it up! I used them for my son's birthday party after seeing them at school and other community events. Amazing company very people oriented and super friendly. I would recommend them and have to any and everyone!! They will always have my business. Had them for my 2 yo granddaughters birthday party. All had a great time. The Twist and Bounce team was there on-time and set everything up as promised. I will use them again. 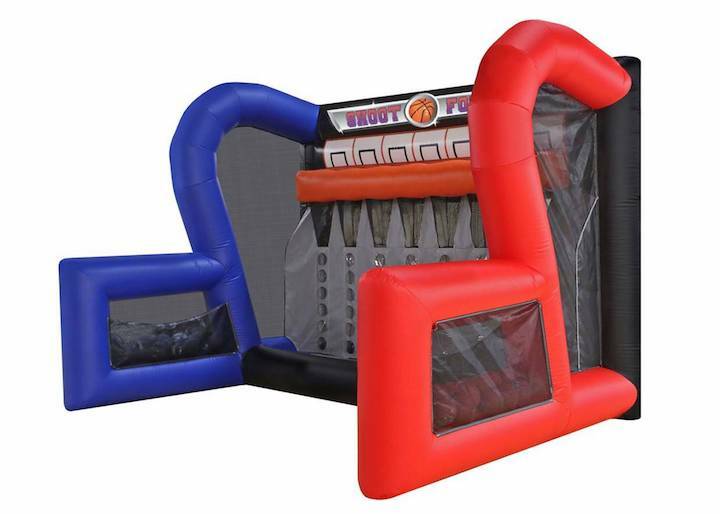 I have used Twist and Bounce for a few different parties and the service can't be beat! They are courteous, affordable and have several options to choose from. I highly recommend them! day	of the event prior to delivery.